Mark D. Sikes Presented by Meredith O’ Donnell Fine Furniture. Cocktails and book signing with L.A. designer Mark D. Sikes, who unveils his new furniture collection with Henredon. 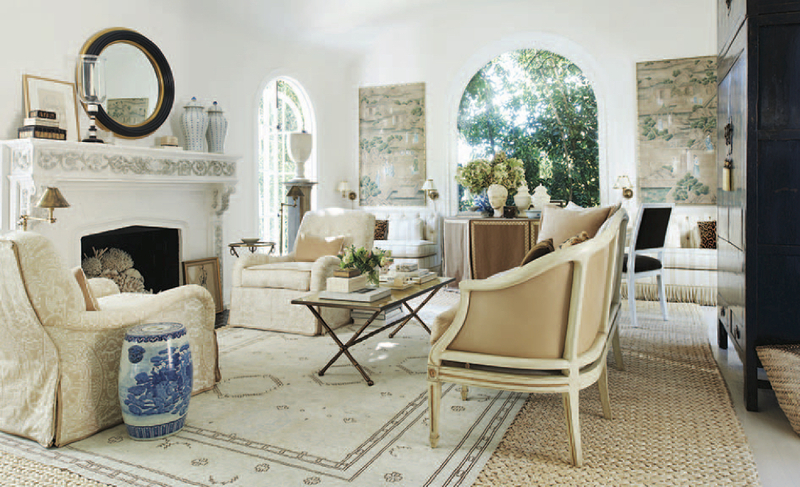 Mark will sign his book Beautiful: All American Decorating and Timeless Style (Rizzoli). At Meredith O’ Donnell Fine Furniture, 1751 Post Oak Blvd. By Invitation and TXDW Insider Ticket Holders. PaperCity Design Awards presentation at West Avenue kicks off the inaugural Texas Design Week in the Texas Design Week Event Venue at West Avenue, on Monday, May 15 at 6 pm. Designers Martyn Lawrence Bullard and Mark D. Sikes will present the awards to the winning designers and architects, at 6:30 pm, followed by cocktails, bites and Jazz Houston. Email events@texasdesignweek.com for more information or invitation request. At Texas Design Week Event Venue, West Avenue, 2800 Kirby Drive. Keynote: Martyn Lawrence Bullard, presented by Chateau Domingue. A spirited talk and book signing with Martyn Lawrence Bullard, an AD 100 Designer, at Chateau Domingue. 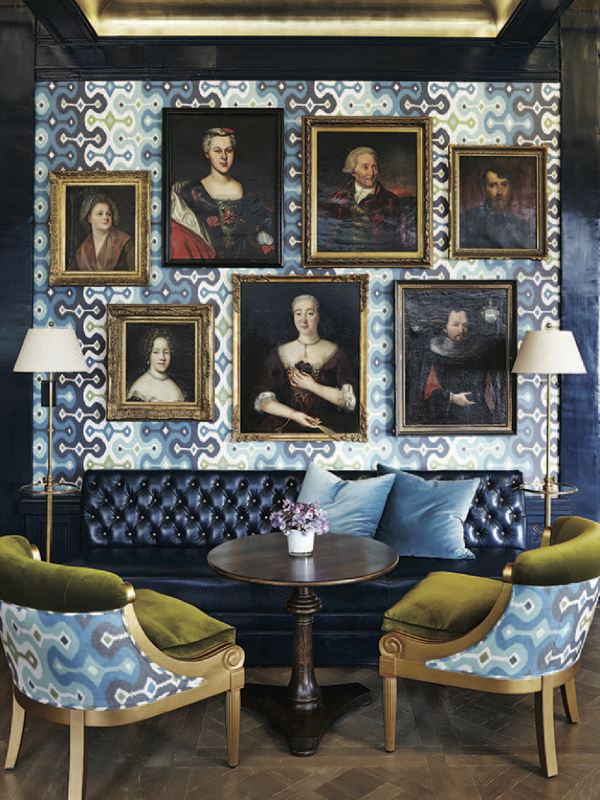 He will sign his newest book, Martyn Lawrence Bullard: Design & Decoration (Rizzoli). At Chateau Domingue, 3615 West Alabama. 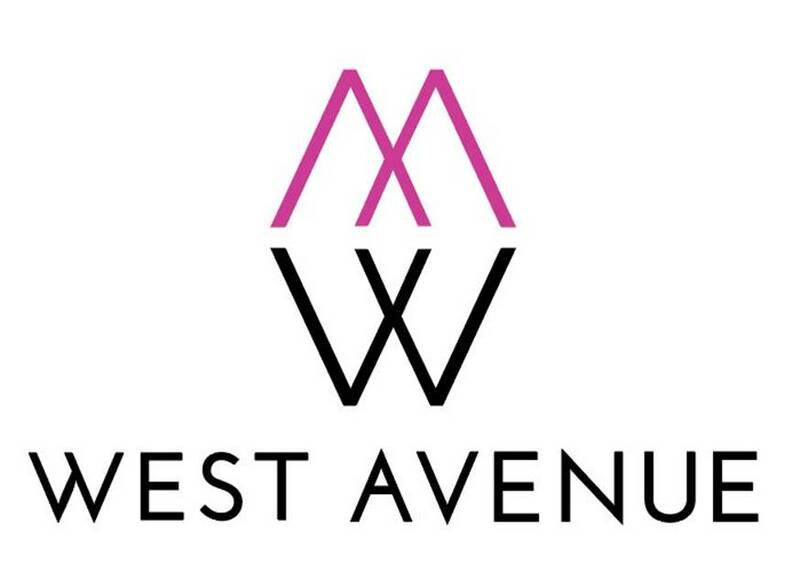 Keynote: Luxe Interiors + Design and Ann Sacks Present a Talk with Erin Heaton, Ann Sacks Product Manager, at Texas Design Week Event Venue, West Avenue. Followed by a champagne reception at Ann Sacks Showroom, West Avenue. Join Houston’s own award-winning designer for a discussion on emerging trends in home and hospitality design. Followed by a cocktail party, DJ and special presentation of the newest collections from our guest speakers. At Poliform Showroom at West Avenue. Keynote: Design Confidential with Robert Leleux, Danielle Rollins, Caleb Anderson, Florence de Dampierre and Ronda Rice Carman. Panel discussion with book signings to follow. At Texas Design Week Event Venue at West Avenue. Gaye discuss the great stylemakers — Babe Paley, Bunny Melon, Evangeline Bruce, Helene Rochas, Pauline de Rothschild et al., and signs her new book, How They Decorated: Inspiration from Great Women of the Twentieth Century (out this month from Rizzoli). At Found, 3433 West Alabama. 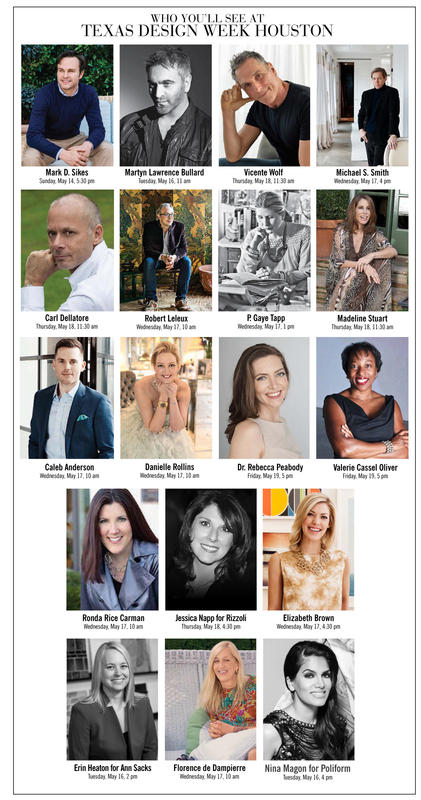 Keynote: Viyet presents The Curated House with Michael S. Smith and Viyet CEO Elizabeth Brown. Michael S. Smith signs his book, The Curated House: Creating Style, Beauty and Balance (Rizzoli). Cocktails and bites. At Internum, 3303 Kirby Drive. Cocktails and Jazz Houston. At Internum, 3303 Kirby Drive. By invitation and tickets may be purchased. Keynote: Interior Design Master Class with author Carl Dellatore, designers Vicente Wolf and Madeline Stuart. Presented by David Sutherland Showroom. Round Table Discussion: Vicente Wolf and Katie Scott Discuss Their Collaborative Jewelry Collection, Katie Scott x Vicente Wolf. Katie Scott x Vicente Wolf — jewelry inspired by nature and architecture, followed by cocktails and trunk show. Vicente Wolf will sign his book The Four Elements of Design: Interiors Inspired by Earth, Water, Air and Fire (Rizzoli). At West Egg Pop Up Shop at West Avenue. Rizzoli Bookstore Panel Discussion, with Jessica Napp, Associate Director Rizzoli: Navigating a Book From Conception to Proposal to Contract. At Texas Design Week Event Venue at West Avenue. Followed by Books & Bubbly reception at the Pop Up Rizzoli Bookstore at West Avenue. Books & Bubbly at Rizzoli Pop Up Bookstore. Gables ShowFlats @ TXDW. Tour luxury apartments designed by Houston-based interior design firms Jamie House Design and Jawda and Jawda. Ann Sacks preview of the Jillian O'Neill Collection. Stash Co. leather engraving event. Chef Adrian cooking demo at Poliform. Wine and small bites on Del Frisco's patio; wine tasting on Cru's patio; small bites at Eddie V's. Meet and shop new collections with leading luxury linen designers, all from Texas, including Biscuit Home, Hibiscus Linens, Jacquelyn Reese Appliqué Linens, Peacock Alley represented by Longoria Collection, and Tribute Goods. 12:30 pm Panel Discussion hosted by Robert Leleux. Southern low country brunch and libations. Up Close with Artadia Houston. Studio visit with 2004 Houston Awardee Joseph Havel. Artadia is a national non-profit organization that supports visual artists with unrestricted, merit-based awards and fosters connections to a network of opportunities. Enjoy an afternoon exploring artist Havel's studio and sculptural practice. Address provided upon RSVP. By Invitation and TXDW Insider Ticker Holders. Thoughtful Journey, a Discussion of the Works of Dr. Rebecca Peabody, Head Research Projects and Programs, The Getty Research Institute, with Valerie Cassel Oliver, Senior Curator, Contemporary Arts Museum Houston at Rothko Chapel. Immediately followed by a reception at Bistro Menil in honor of the speakers, hosted by TXDW and Artadia. Private Event at a Collector's Home.